Important note: Please note this magazine has different rate for Institutional orders. If you are ordering for an Institutional, School, College etc.. Then cancel and choose the "Institutional Subscription". Else continue. 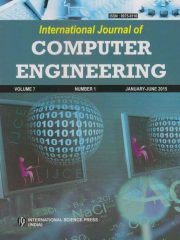 International journal of Pharmacy and biological sciences (IJPBS) has option of Online/Digital Edition as provided by the publisher. If you choose this option, the details of the same and how to access this option will be shared with you after your order is processed. Now get all issues of your ordered International journal of Pharmacy and biological sciences (IJPBS) subscription by courier / registered post when you choose this option. Say goodbye to missed issues. Please note mode of shipment will be either by courier or registered post, as available with the publisher. 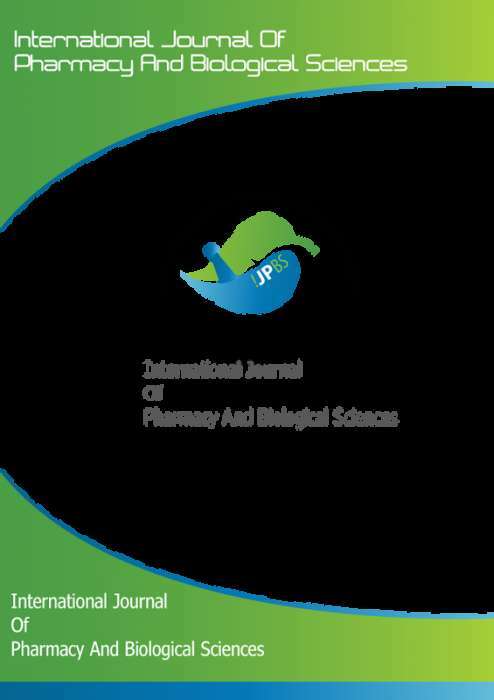 Renewal discount is avaiable to existing customer who want to renew their International journal of Pharmacy and biological sciences (IJPBS) subscription. Please choose "Yes, this is renewal" option after clicking on "Add to cart" or "Buy now". It is recommeneded to provide the exisiting subscription number. Incase you don't remember you may leave it blank. 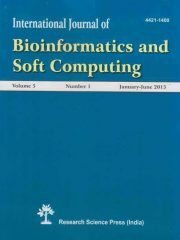 Get upto a maximum of 17% discount when you order for International journal of Pharmacy and biological sciences (IJPBS). No coupon codes are required, simply choose and place your order to avail the discount offer. To subscribe to International journal of Pharmacy and biological sciences (IJPBS) please choose the subscription option from the offer(s) given above by clicking on "Add to cart" or "Buy now". After you click, you will be asked to confirm if this is a renewal order of International journal of Pharmacy and biological sciences (IJPBS). Incase it is renewal, we recommend you give correct current subscription number of International journal of Pharmacy and biological sciences (IJPBS). If you do not remember the subscription number you may leave it blank, however this may delay the subscription activation of International journal of Pharmacy and biological sciences (IJPBS). 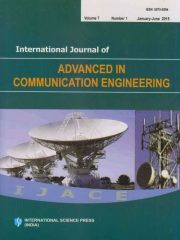 JP Research Publications pvt ltd.
Be the first to review “International journal of Pharmacy and biological sciences (IJPBS)” Click here to cancel reply.